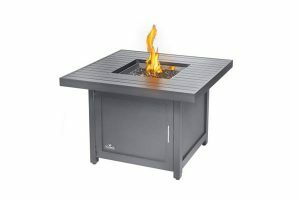 There is something truly enjoyable about gathering around a soothing fire with friends, family, and acquaintances. 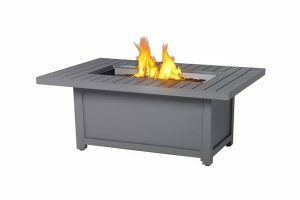 With a Napoleon Fire Pit Table you can experience the joy of a campfire right in your backyard without the mess, work, or strict regulations of a real wood fire. A perfect blend of warmth and comfort, the Napoleon Fire Pit Table is perfect for relaxing and entertaining. 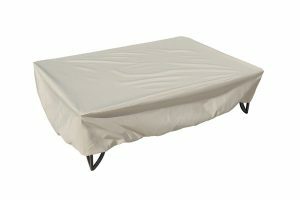 Protect your Fire Pit from the elements when you are not using it with the 32" x 50" Rectangle Protective Pit Cover. 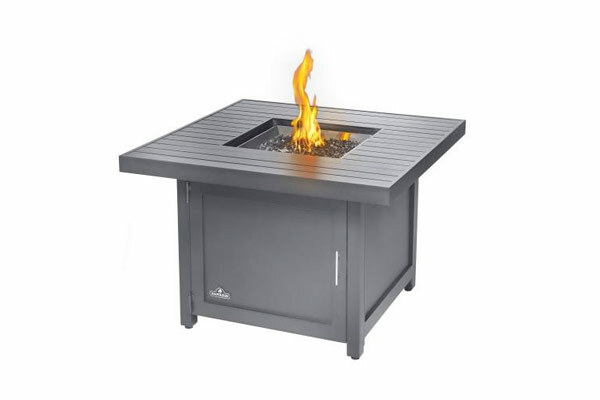 Keep your backyard fire burning brightly with the 32" x 50" Rectangle Windscreen. Even during the windiest of days, with purposely designed wind screen, the clear, thick, tough glass provides five inches of all round fire protection. Protect your Napoleon Fire Pit Table with a 42" strong, durable, cover. 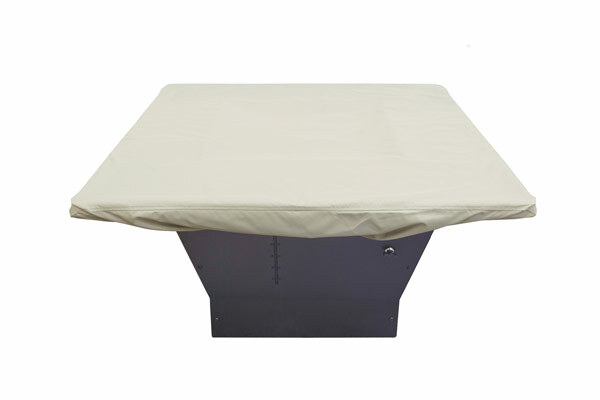 Keep the flame burning brightly, even during the windiest of days with the purposely designed 42" Windscreen. 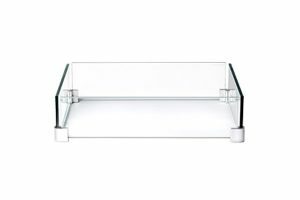 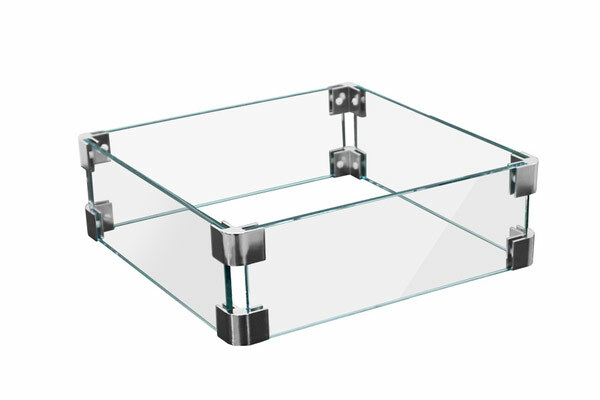 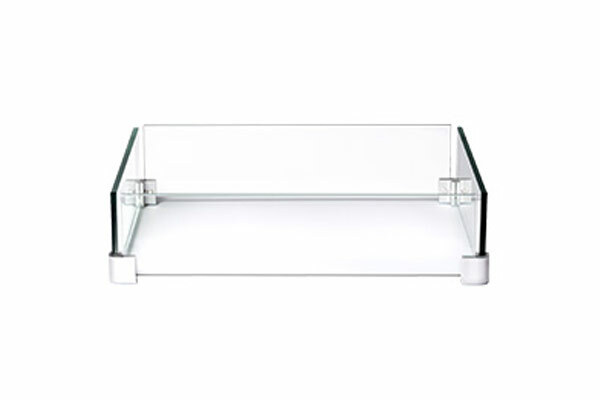 Clear, thick, tough glass provides five inches of all round protection.